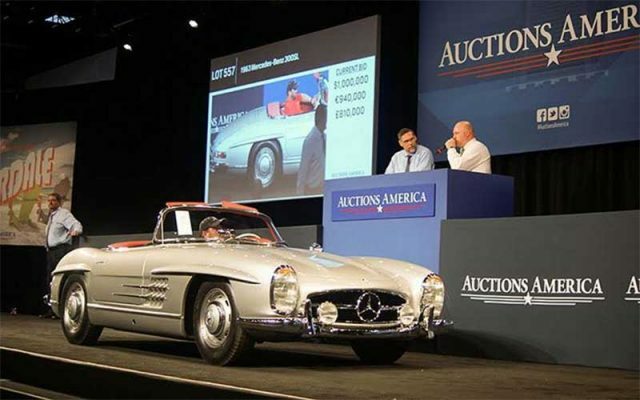 A 1963 Mercedes-Benz 300SL Roadster was bid up to $1,125,000 just missing its Reserve. It was the highest bid here today at the Auctions America Ft Lauderdale Auction. Later in the auction it was announced that an online bidder bought the car for $1,200,000. Saturday was prime time at the Auctions America Ft Lauderdale Auction. Cars On Line and its Facebook followers spent much of this afternoon discussing some of the high profile sales here at the first spring sale in Southeastern Florida for 2017. It was a session of fun and entertainment as we hosted an online “happening” with our Facebook community. Our readers watched the Auctions America live stream online. Then many kept another browser window open to join in on our auction discussion on Facebook. 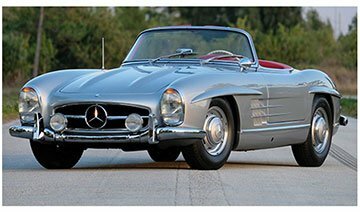 The top sale was a 1963 Mercedes-Benz 300SL Roadster selling to an internet bidder after the it crossed the auction block as a No Sale. Bidding had reached $1,125,000 while it was on the auction block. The online bidder continued to negotiate until late in the afternoon and finally purchased the car for $1,200,000. In the ’60s, Mercedes-Benz made a name here in the U.S. by exporting its brash 300SL Roadster to an American audience. This 1963 Mercedes-Benz 300SL Roadster benefitted from the European legend, the Gullwing coupes of Grand Prix racing fame. It is one of just 26 built in the final year of 300SL production. It included a higher compression version of the 3.0-liter six cylinder Mercedes engine with a sports camshaft. Our Facebook fans enjoyed predicting the value of each car as they approached the auction block. What we like about this auction is that there are always a lot of “blue collar” classic cars and muscle cars offered. And that means there are always a few bargains. You never know when a buyer will get lucky. Here is a review of the Auctions America Ft Lauderdale Auction, March 31-April 2, 2017. Celebrating its 15th anniversary in 2017, Auctions America’s Fort Lauderdale sale is billed as South Florida’s premier collector car auction. 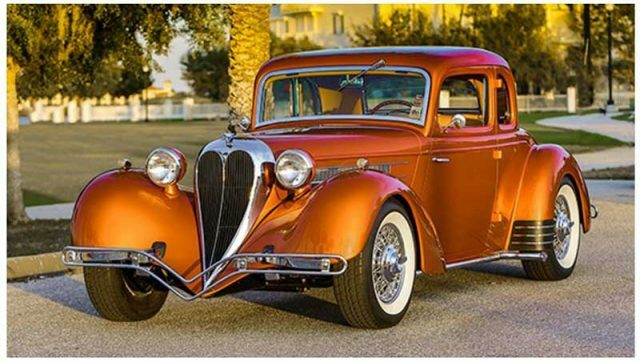 Bidders from the U.S. and 18 other countries were anticipated to bid on affordable examples of fine American classic and muscle cars and European sports cars. Classic Porsches were very popular and probably got the highest overall average prices at this show. 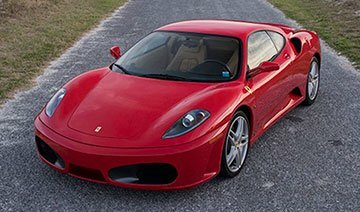 A 2007 Ferrari F430 F1 Coupe, which was purchased new by President Donald Trump in 2007, still has under 6,000 miles, serviced at Ferrari-Maserati of Long Island. It has a 6-speed paddle shift F1 transmission and Daytona styled wheels. The Rosso Corso red Ferrari F430 is powered by a 4.3L 490-hp V8 engine. The title included President Trump’s Trump Tower, New York address and his distinctive, bold signature. President Trump owned the car for a little over four years. Bidding reached $240,000, and as the president’s Ferrari rolled off the stage it was announced that an internet buyer was still negotiating. 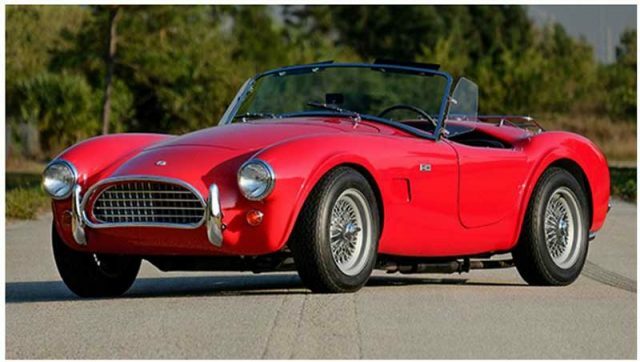 Hours later Auctions America came out with a statement that the car ended up selling for $270,000, a price which would be a record for a 2007 Ferrari F430 with the F1 paddle-shifted automatic transmission. 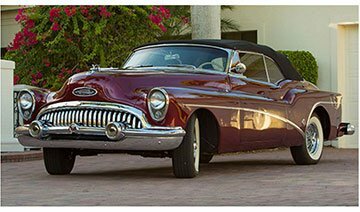 Buick’s big 50th Anniversary celebration was the reveal of the 1953 Buick Skylark Convertible, Lot # 543, the car of the future. And did the future ever look bright for GM’s Buick division. 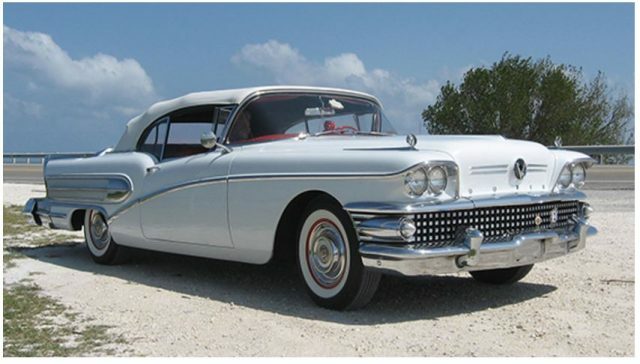 This car showed off what Buick engineer’s were capable of doing. Bid up to $100,000. Did not meet reserve. Ford’s entry into NASCAR’s thundering big block wars was the legendary Boss 429 Mustang. 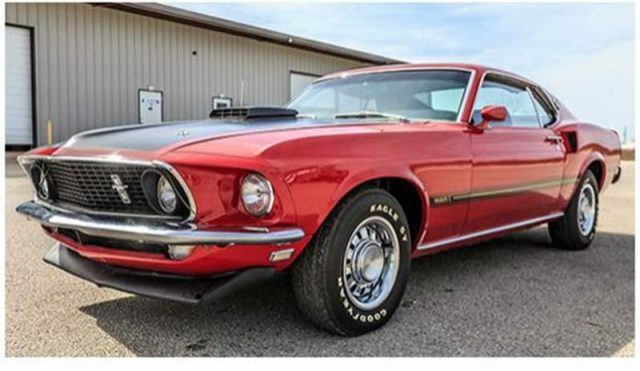 Although the Mustang was just a placebo for the Boss 429 motor to be homologated for NASCAR, the 1969 Boss 429 Mustang has become an icon for the muscle car era. 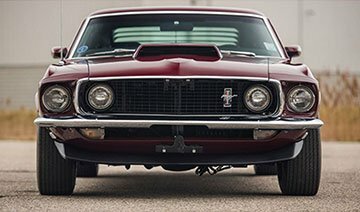 The one that will be auctioned off at the Ft Lauderdale sale is a late build among the 859 Boss 429’s produced by Ford in 1969. You may remember it from the feature article written about it in Mustang Monthly magazine. They were expecting over $180,000 for this one. Reserve is off! SOLD for $210,000! 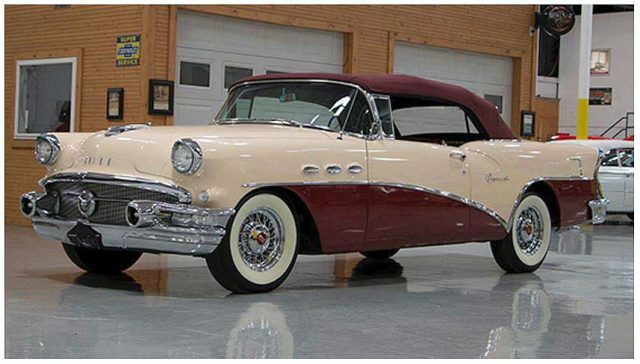 A sweet 1956 Buick Special Convertible, Lot # 478, will go through the auction early in the afternoon on Saturday. It has power steering and power seats. It is expected to go for over $50,000. SOLD for $47,500. Phone bidder bought the car. A Candy Apple red 1969 Mach 1 Mustang 428CJ R Code will be crossing the auction block soon., Lot # 489. Word is you could buy this car for $45,000. Reserve off! SOLD for $43,500! 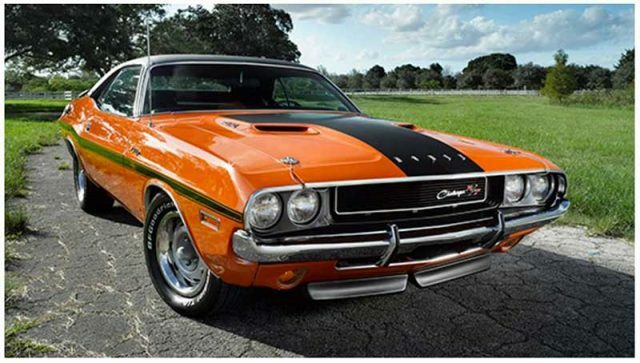 Beautiful 1970 Dodge Challenger RT/SE with the 440 Six Pack will cross the block, Lot # 511. Word is that the reserve might be only $50,000. Bid to $45,000. Word is there may be an internet bidder still negotiating with the owner after the sale. 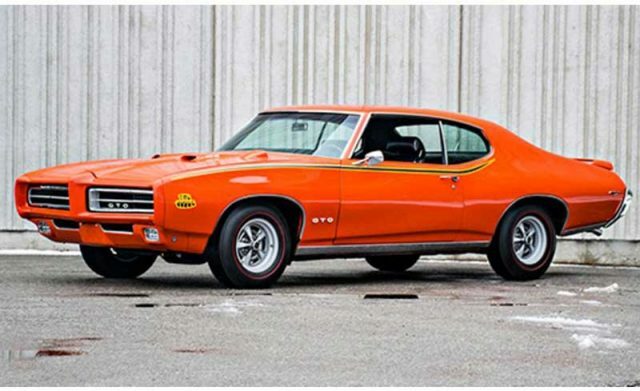 A 1969 Pontiac GTO Judge Ram Air III is Lot # 519. Will it sell for $80,000? Reserve was take off at $70,000. SOLD for $71,000. 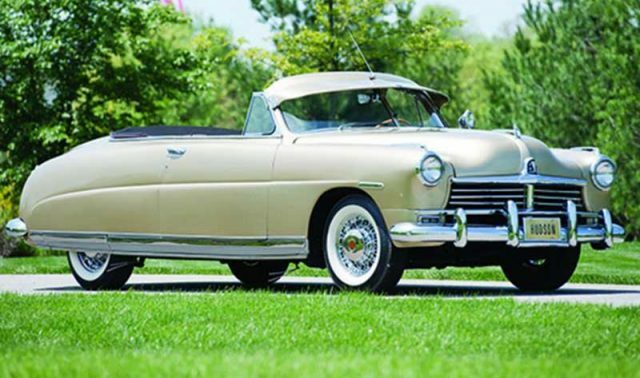 A rare 1949 Hudson Commodore Convertible, Lot # 525, will cross the auction block at the Auctions America Ft Lauderdale Auction this afternoon. What will it sell for? SOLD for $47,500. 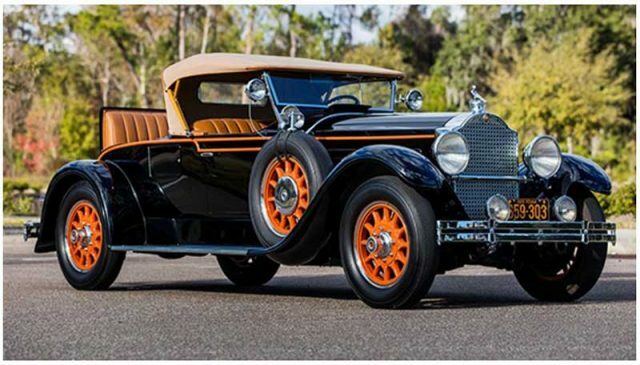 A very rare and desirable 1931 Stutz Series MA “SV16” Cabriolet Coupe, Lot # 531, will be offered at the Auctions America Ft Lauderdale Auction this afternoon. This one will need to bring $120,000 plus. Reserve is off! SOLD for $105,000. 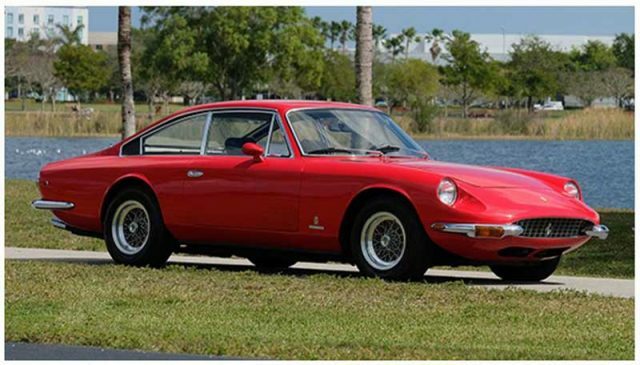 These classic Ferraris are roaring up in value. Here is a 1970 Ferrari 365 GT 2+2 ready to cross the auction block this afternoon in Ft Lauderdale, Lot # 533. Will the bidding reach $250,000? Bidding went to $130,000. No sale. 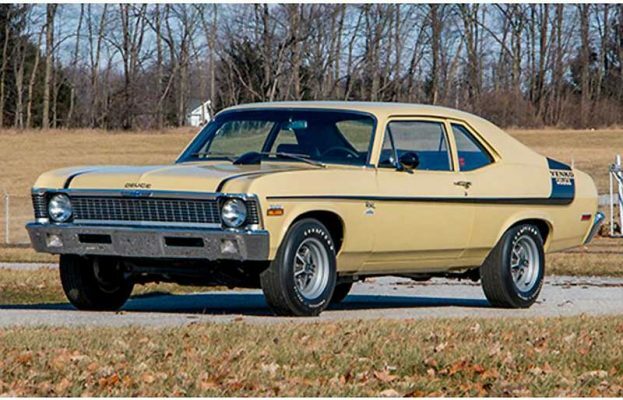 A very rare colored 1970 Yenko Deuce Nova with the LT-1 motor comes documented. It will be Lot # 534. They say this was Don Yenko’s personal driver. Reserve off at $125,000. SOLD! Nicely bought. 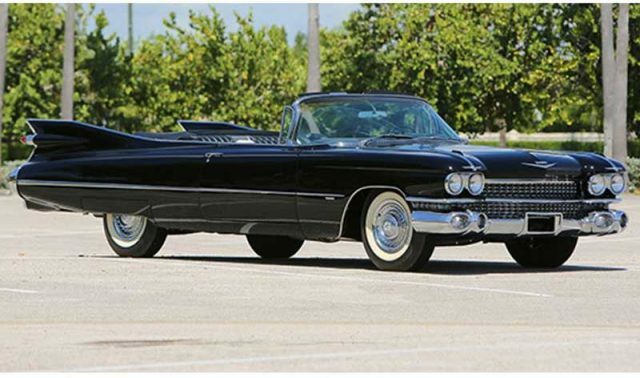 1959 Cadillac Series 62 Convertible with the iconic rear tail fins will be for sale this afternoon. Lot # 547 will need to bring six figures to sell today. Reserve Off! SOLD at $87,500. In the heart of the Auctions America Ft Lauderdale Auction now with the action coming fast. 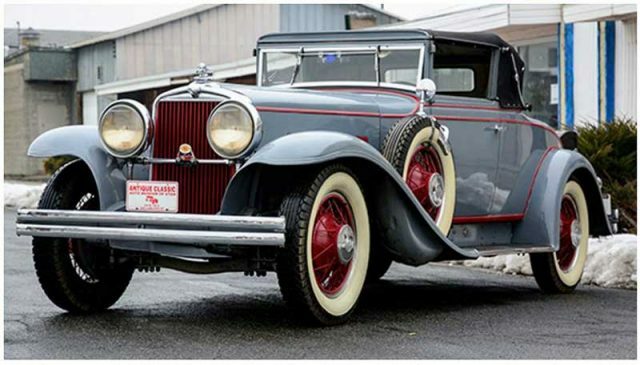 This rare and desirable vintage 1929 Packard 640 Custom Eight Runabout will be Lot # 550, will need to reach $160,000 to make the reserve. Reserve lifted at $150,000. SOLD for $172,500. The most beautiful and elegant street rod in the sale, a 1933 Ford 5-Window Coupe, Lot # 551, is in the afternoon’s sale. It is a three-time Detroit Autorama winner, 1955-57. Bid to $117,000. No sale. A real 1965 Shelby 289 Cobra is thought to be the top sale of the day here at the Auctions America Ft Lauderdale Auction. It is valued at over $1,000,000. Lot # 562. Bidding rose to $830,000 where it stalled. Did not meet reserve. 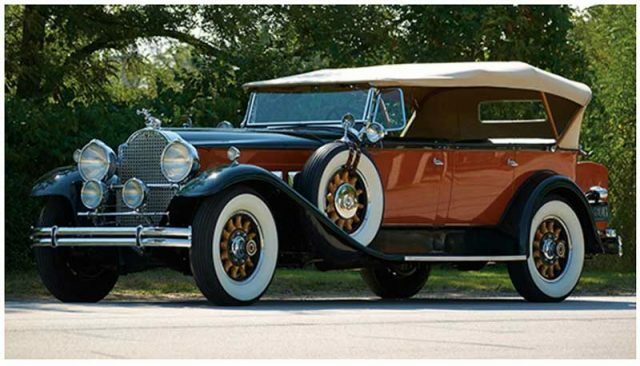 1930 Packard Deluxe Eight Seven-Passenger Phaeton, Lot # 570, reliable show car and tours well. Bidding stopped at $130,000. No sale. 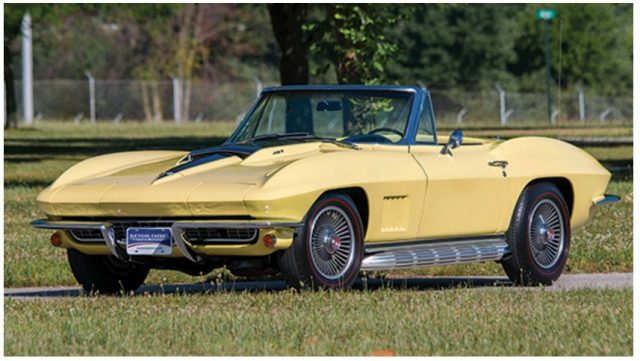 The iconic look of the 1967 Corvette Big Block 427/435 Convertible, yellow with black stinger, one of the most desirable collector Corvettes in the hobby. Lot # 573. Has transistorized ignition. Will it get six figures? SOLD for $91,000. 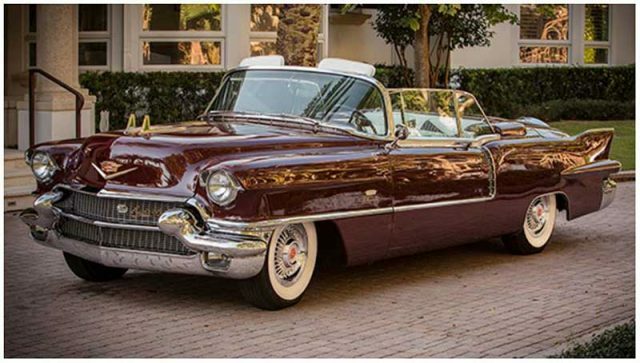 Sweet color, 1956 Cadillac Eldorado Convertible, Lot # 576, will cross the auction block this afternoon. They expect bids to reach $180,000. Reserve dropped. SOLD for $145,000. 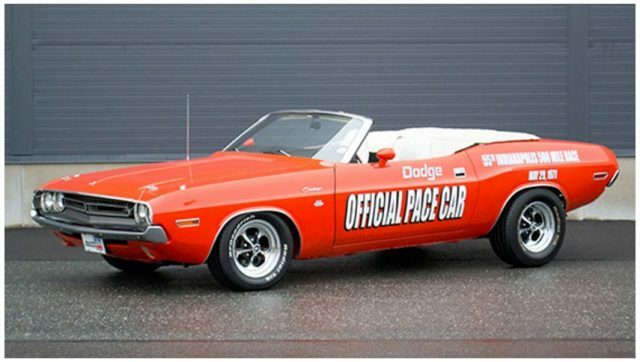 A beautifully done replica of a 1971 Dodge Challenger Indy Pace Car Convertible will be Lot # 441 on Saturday. Click here for more history. Bid up to $45,000, no sale. Look at all that chrome. A 1958 Buick Special Convertible will be Lot # 447 in the early afternoon at the Auctions America Ft Lauderdale Auction today. Click for more info. Bid up to $43,000, no sale. 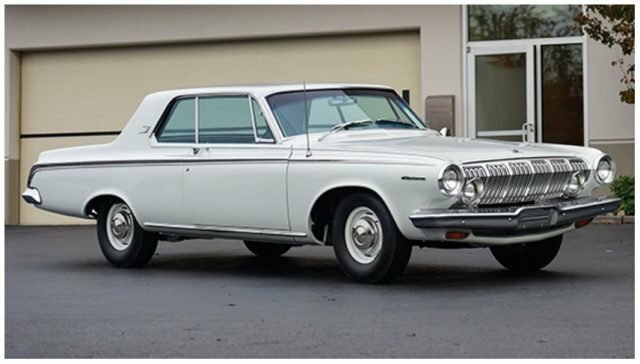 A real d eal 1963 Dodge Polara Max Wedge car is Lot # 462 in the Ft Lauderdale Auction on Saturday. In very clean condition it is expected to draw over $50,000. Click here for more info. Bid stalled at $39,000. You can view the entire auction on the Auctions America website by streaming their live feed. Join Cars On Line for coverage on our Facebook and Instagram pages for commentary on Saturday, April 1. As always, our Facebook friends will join in on the discussion.